The most popular of our products, the 250-gram reusable bag is perfect for capturing excess humidity in any enclosed space. 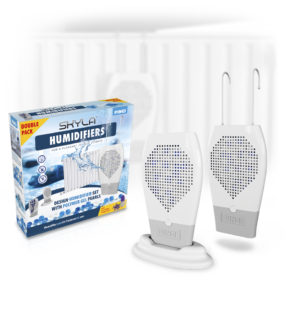 This innovative dehumidifier absorbs excess humidity, while never leaking or leaving stains. PINGI Bag needs no refills. It can be conveniently regenerated in the microwave oven at ± 600 Watts and the retained moisture will hygienically evaporate from the PINGI bag. An innovative indicator will tell you when it is time to regenerate your PINGI Bag. 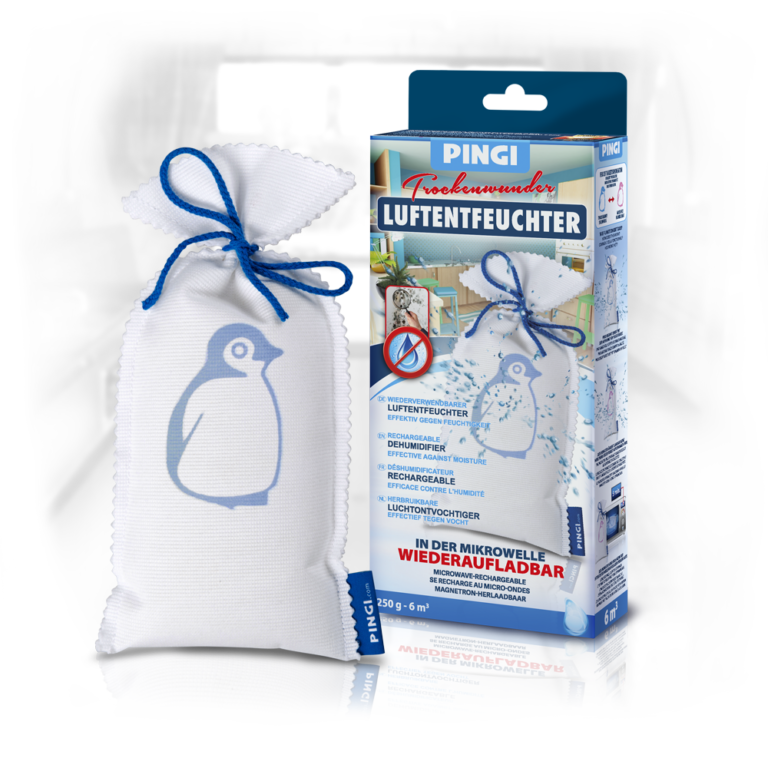 PINGI Reusable Bags can be used in small, badly ventilated spaces in your home, like cupboards and cellars. PINGI Reusable products also feel at home in your boat or caravan. Closets, drawers and other enclosed spaces are often prone to accumulating excess humidity. If left unchecked, the moisture can build up and cause damage, stains and create unpleasant, moldy odours. 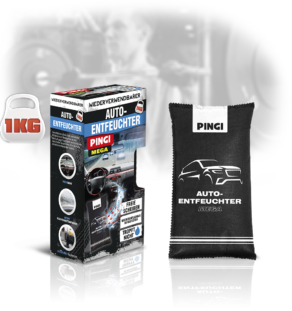 Developed to protect your home, car and boat from humidity, PINGI Reusable 250g is a perfect combatant against excess moisture, preventing it from causing bad odours and other moisture related problems. At the same time, the PINGI is reusable and has a convenient humidity indicator. This way you can ensure that even places with no ventilation at all are kept fresh – odour and moisture free. The product is incredibly easy to use – just place it the desired area and let it do its magic. 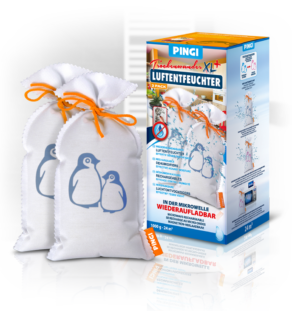 The smooth design also makes sure the PINGI bag looks more stylish than any traditional dehumidifier wherever it’s placed. When the product is saturated, the color indicator will change from blue to pink. When that happens, just heat the bag in a microwave for 5 minutes, and it will be good as new. This way you can keep re-using your PINGI many times, ensuring fresh air and optimal humidity levels in your home. This item was extensively tested in Germany and was awarded both a Fit For Use and Tox Tested seal (tested for harmful substances). Please consult the safety section of our FAQ for further information about chemical safety.